FlameShield™ high temperature, heat and flame fire resistant rock fibre fabric will withstand temperatures of 1200°F / 648°C continuous exposure. This fabric is fabricated from processed basalt rock fibre that will not burn. . 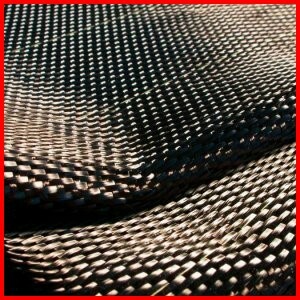 Applications for this product include welding blankets and curtains, heat shields, etc. Available in 5 weights/thicknesses and 40" or 60" widths. Roll length 50 yards.